We are extremely proud of our kitchen. 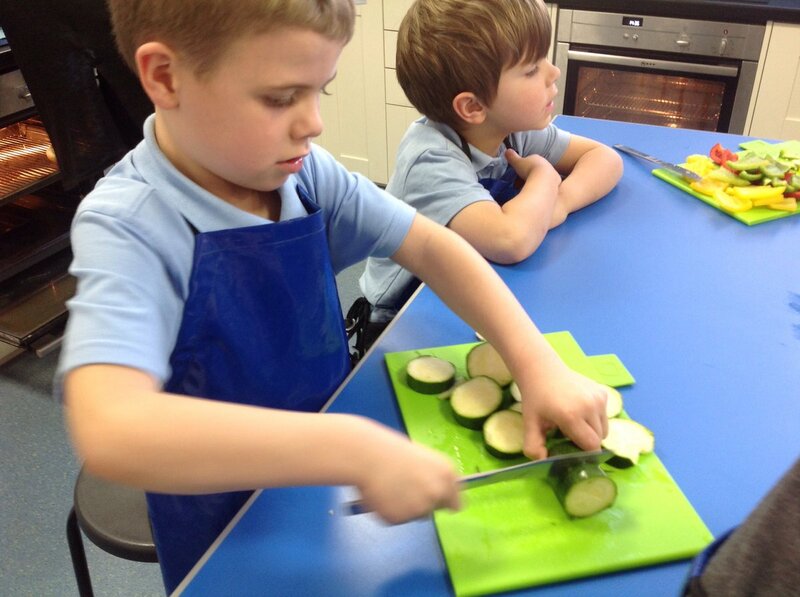 All of our children have the opportunity to cook as part of their Design and Technology. The kitchen is a fantastic resource for our school and we have an extra curricular club (Grow It, Cook It, Eat It) that uses this facility, enriching experiences for the children at Clapham.